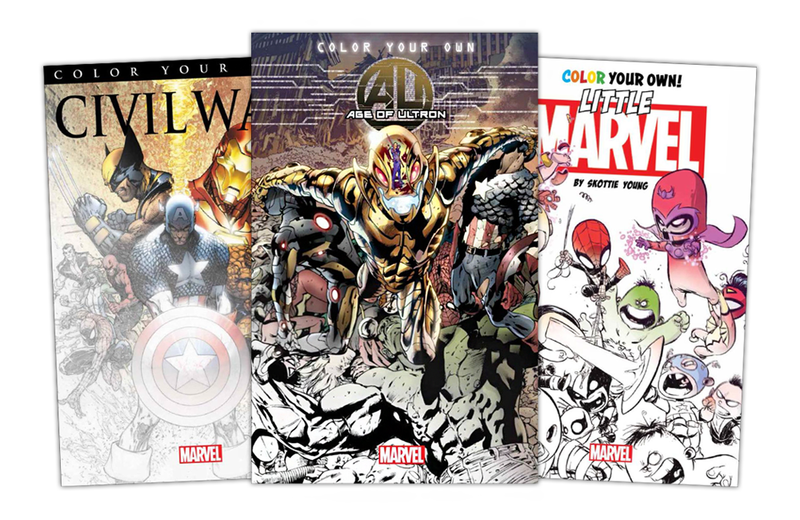 Marvel is releasing three new coloring books for adults. For the next academic year, Cambridge University is hiring a new Professor of LEGO. A man listened to ABBA’s Dancing Queen for five consecutive hours while driving and survived! When science meets marketing: watch a paleontologist critique dinosaur toys. Raggedy Ann is 100. Aurora is celebrating with limited editions & special events. Haven’t seen Jurassic World yet? Check out this 8-Bit version of Jurassic Park and get up to speed on the plot. Retro computing to the max! There’s a 30-year-old Commodore Amiga still powering a school district’s heating system. Here are some instructions on how to play your Atari 2600 on a modern television. A look at McDonald's marketing history and 7 other things we wanted to share this week. Delve into the ingredients that make up Silly Putty and 7 other things we wanted to share this week.